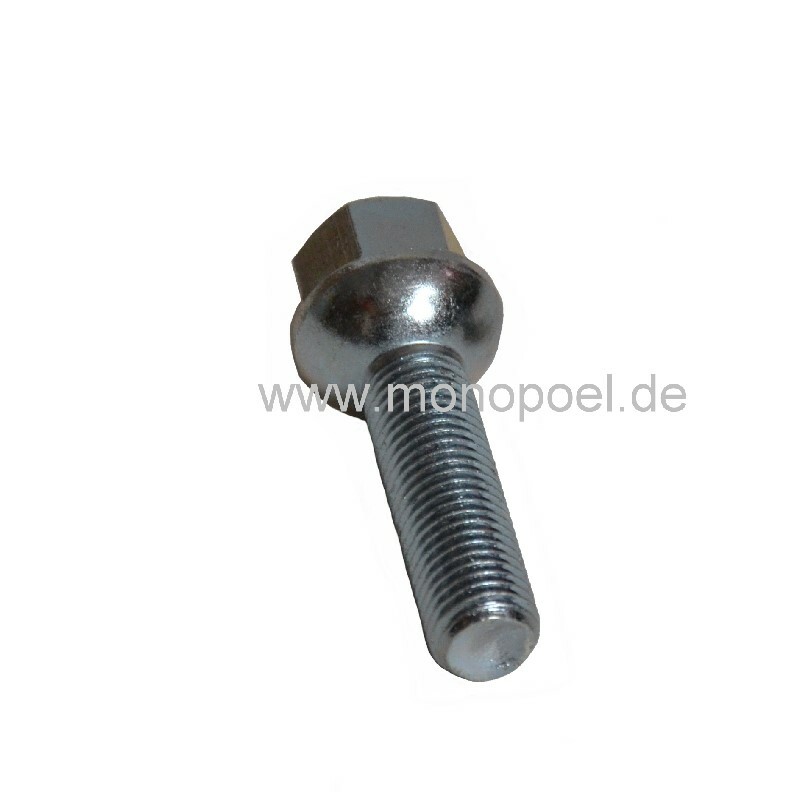 Wheel bolt for many original aluminum rims, e.g. of the W124. After many years of use the heads of the wheel bolts are often damaged, rusted or turned round. When buying a car, no matching wheel bolts are available/mounted or the stock is not complete. For original Mercedes aluminium rims you always need spherical wheel bolts, screws with a cone collar are reserved for the accessories rims. 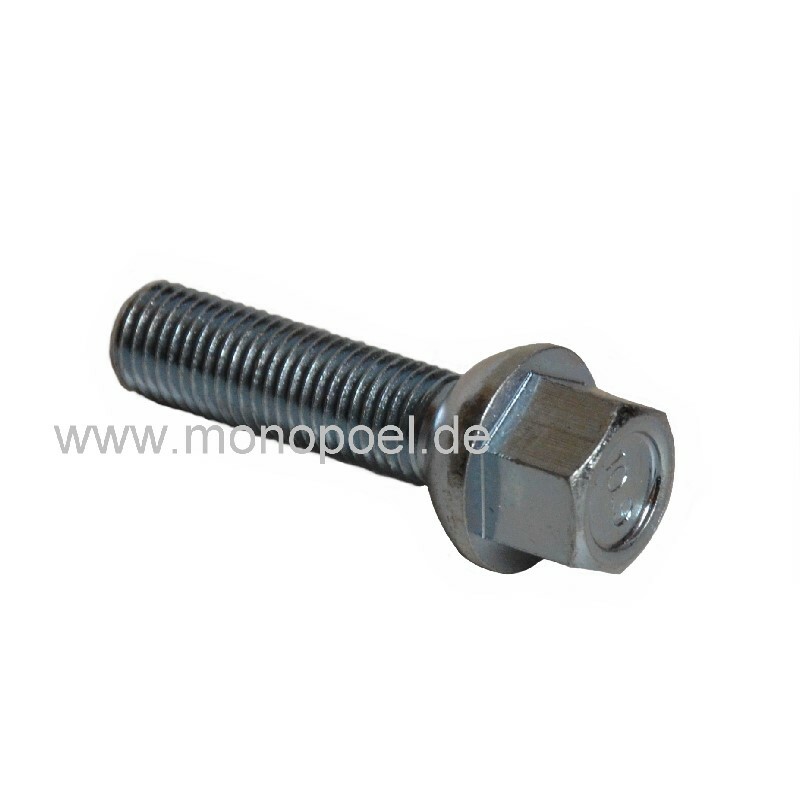 To ensure a perfect fit in the rim, the correct versionof whelle bolts should always be mounted.